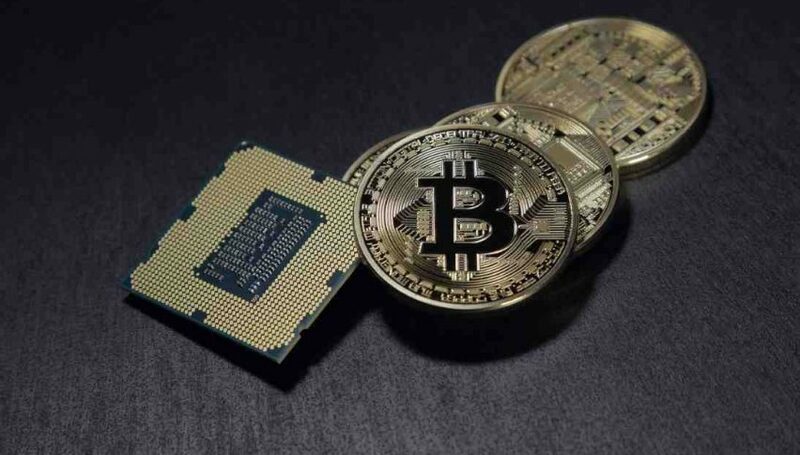 It has been a rough week for Bitcoin (BTC) bulls, featuring two days of epic selling. 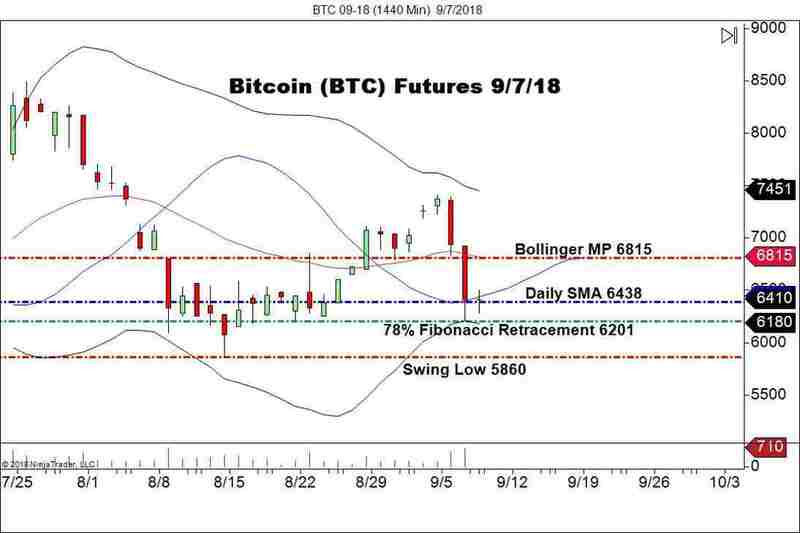 Prices of September BTC futures have fallen from almost $7500 to a probable weekly settlement in the neighborhood of $6500. It goes without saying, but a loss of $1000 isn’t good, even if it is on a derivative product. Action on the cash markets for BTC has been similar. Prices have traded in a range between $7300 and $6300 — again, not good. However, there is some positive news. The first trading week did show us that buyers are present in this market and are simply waiting for a reason to participate. So, the silver lining to this week’s sell-off is that there is some degree of public interest. Perhaps a few late-September surprise BTC ETF approvals will drive BTC higher for what has been a challenging 2018. The damage sustained during the Wednesday and Thursday sessions is evident when looking at the daily chart. Today’s action has been muted, no doubt a welcomed sight for BTC bulls. 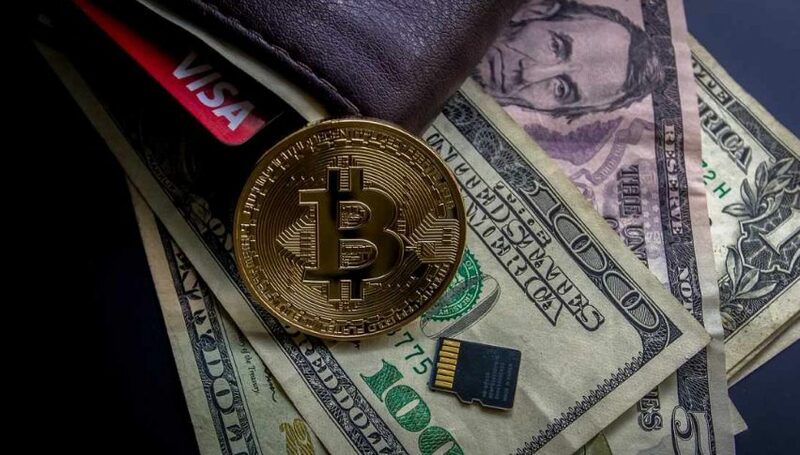 Overview: It is truly anyone’s guess what crypto players are going to do over the weekend. Much of that depends on the news cycle and any rumors that hit the market. However, the current daily technicals for September BTC futures remain relatively positive. Trade is being sustained above the Daily SMA and the 78% retracement level. It will not surprise me one bit if BTC bulls come out guns blazing for the Monday session.